Beats any lobster roll you have ever had! Chop lobster meat into bite-size pieces. In bowl, combine lobster meat, mayonnaise, lemon juice, celery, dill and salt and pepper to taste. 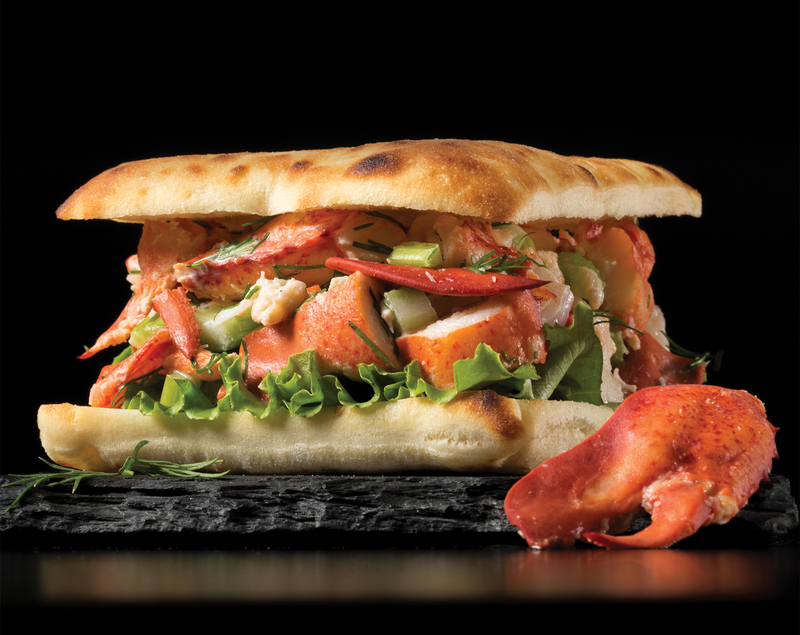 Layer lettuce leaf on bottom bun, top with lobster mix and top bun. Serve immediately and enjoy!